Mission: Retrofit Landrover ORIGNAL reverse camera. 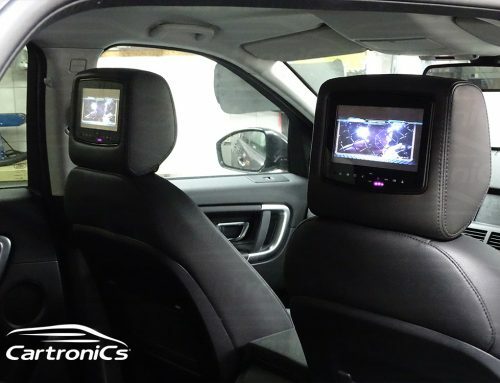 Cartronics will gladly install the original Landrover Evoque reversing camera system, if you have an EVOKE with the option missing we can now retrofit this option. It will be as per factory using original Landrover parts so not to invalidate any warranties. 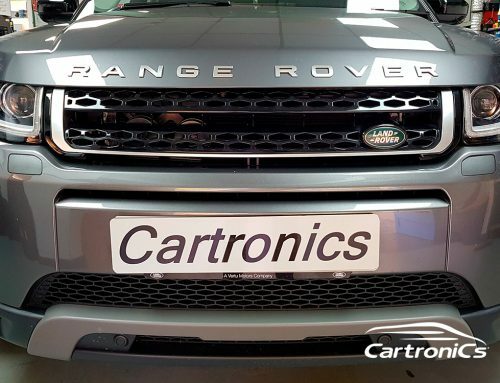 Cartronics can install any missing Landrover options on the full range of vehicels, we use Land rover diagnostics systems to check & code any Land Rover.